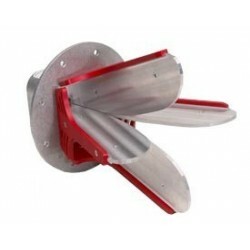 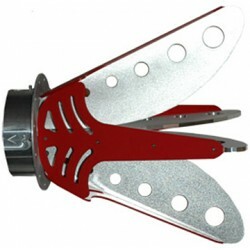 Rent, buy or lease Quad Ridge Horn Antennas. 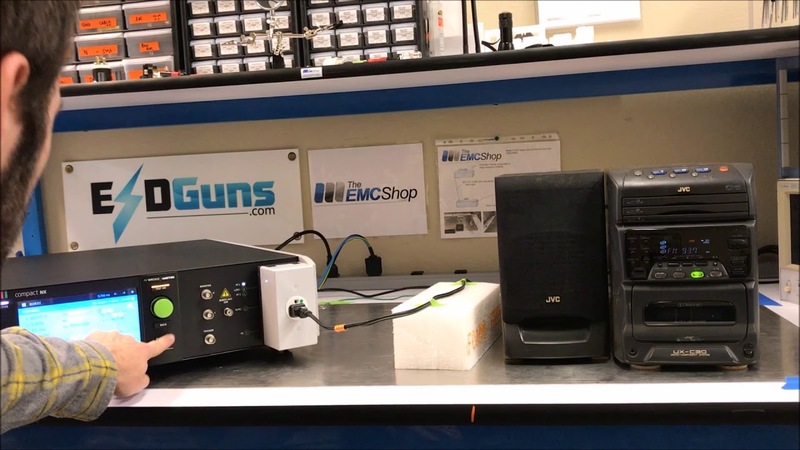 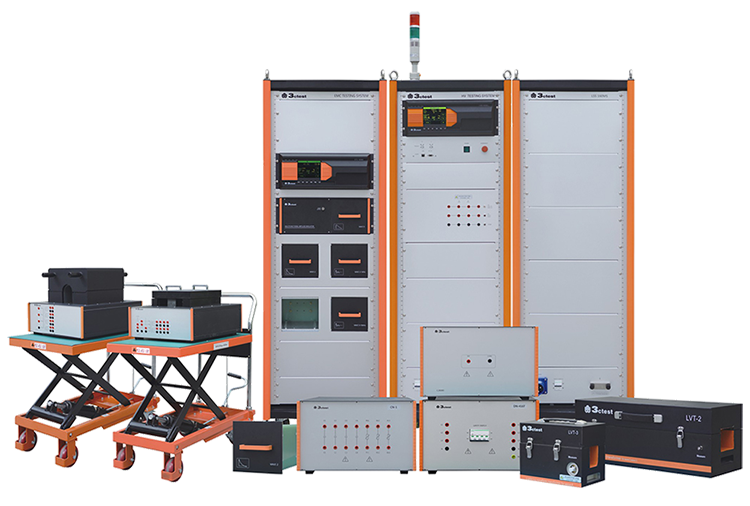 The EMC Shop offers Over-the-air (OTA) test solutions including chambers. 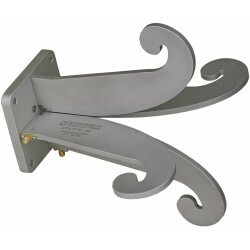 Quad Ridge Horn Antennas There are 3 products.